There's a lot of mixed information out there when it comes to weaning. Some say you should start when your baby is six months, others say from 17 weeks. We decided to take the approach that once Aria showed signs she was ready to start trying her first foods, we would go from there. Being the inquisitive little babe that she is, she was showing signs she was ready from about 15 weeks! However we did wait until 17 weeks, where they say a babies digestive system is fully developed, before giving her first spoonful of baby rice! ...but there was no need for that! Aria is already showing signs of being a total 'foodie', just like her mum and dad! Her first spoonful was possibly the funniest thing I've ever seen, she couldn't get the spoon in her mouth quick enough! She makes the cutest little noises which I think translates to "hurry up with that spoon, mummy!" We started her off on baby rice, mixed with a bit of her formula. We usually give her this around 10:00am, just before she is due her second bottle. We wanted to make sure she was hungry, but not enough that she wouldn't take to it, or not want her next bottle. 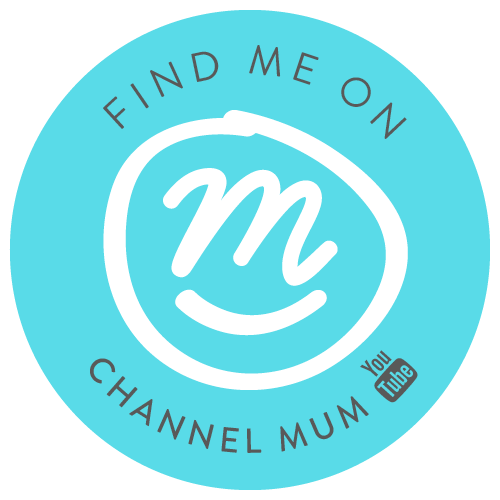 I'm going to blog (and possibly vlog now I've entered the world of YouTube!) our weaning journey, and share any tips, tricks and recipes we come across along the way. If you have any weaning tips, I'd love to hear about them! When did you start weaning, what were the first foods your baby tried?